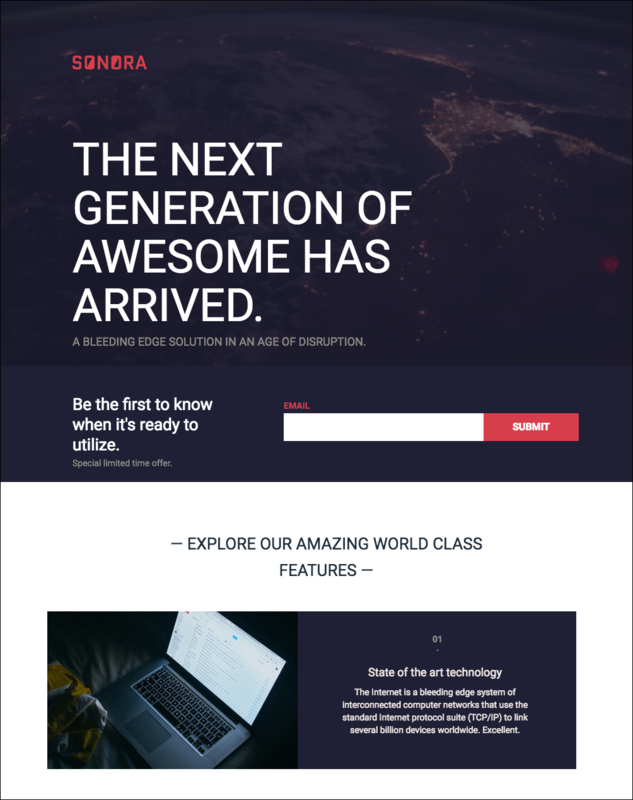 What would you think if you wound up on this landing page? Might your BS detector start going off? These words are superlatives — meaningless filler. The language is flowery (and not in a good way). And while this is an extreme example, jargonistic, superlative-laden landing pages are everywhere. They lack specificity and don’t drive home any message. They aren’t persuasive and their unique value proposition is a blur. They make people feel lost — like they just crawled out of a fallout shelter for the first time in 35 years. The worst part? You could have meaningless drivel on your landing page and not even know it. No sweat. We created a Chrome extension that can help (props to Henneke Duistermaat who inspired this whole idea with her post 17 Words to Stop Using on Your Landing Pages). Too late! The dejargonator was not compatible with the latest versions of Chrome and has been removed from the store.